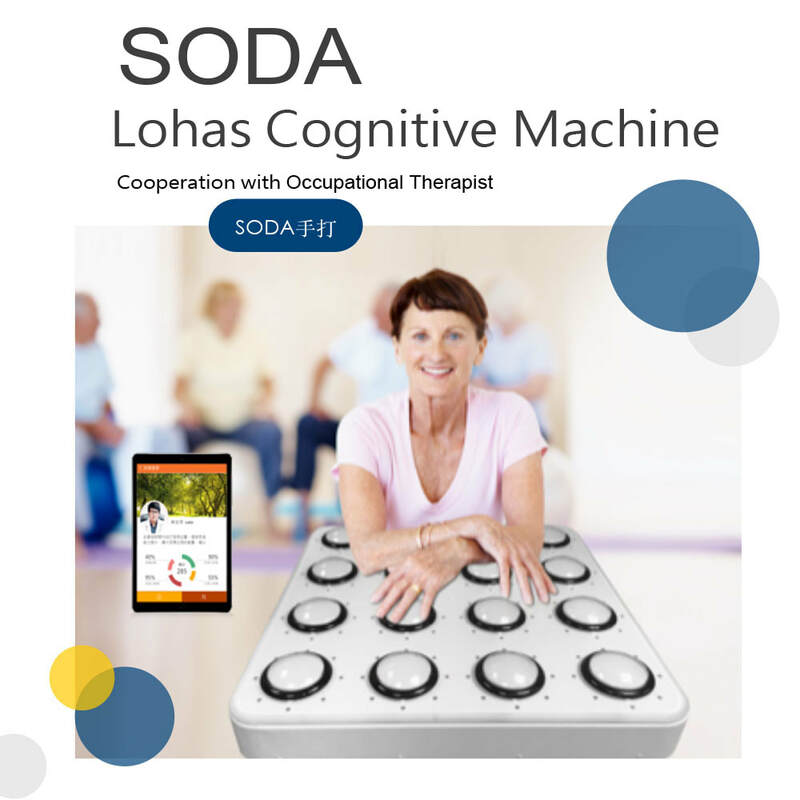 LTPA taining solution is specially designed for assisted training for dementia, is also the first special-purpose APP for assisted training for the demented elderly. 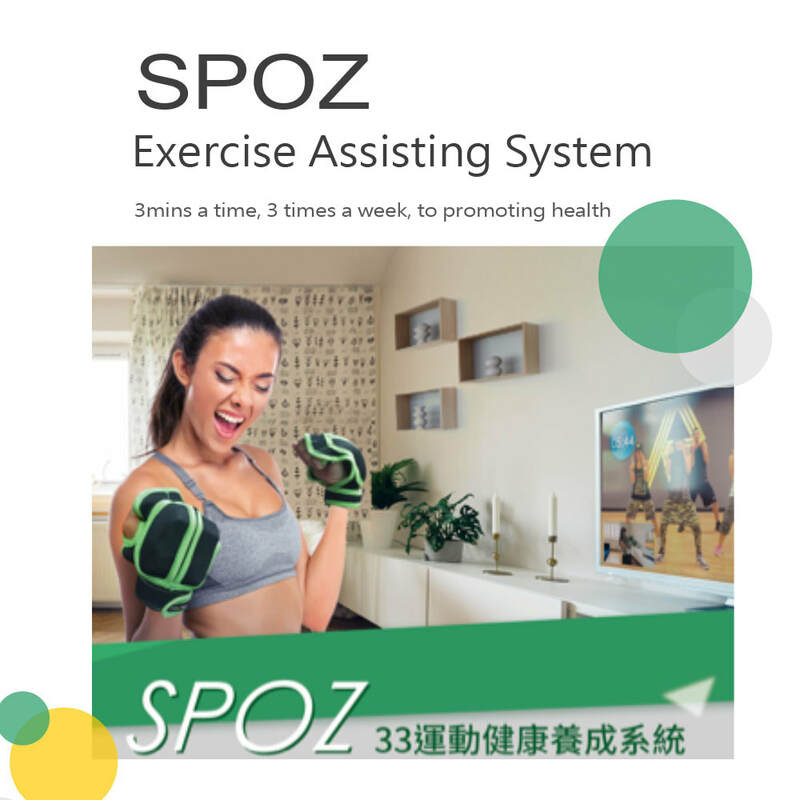 It is mainly designed for middle-aged and elderly people. If there are already pre-symptoms of dementia, they can be used directly for training. 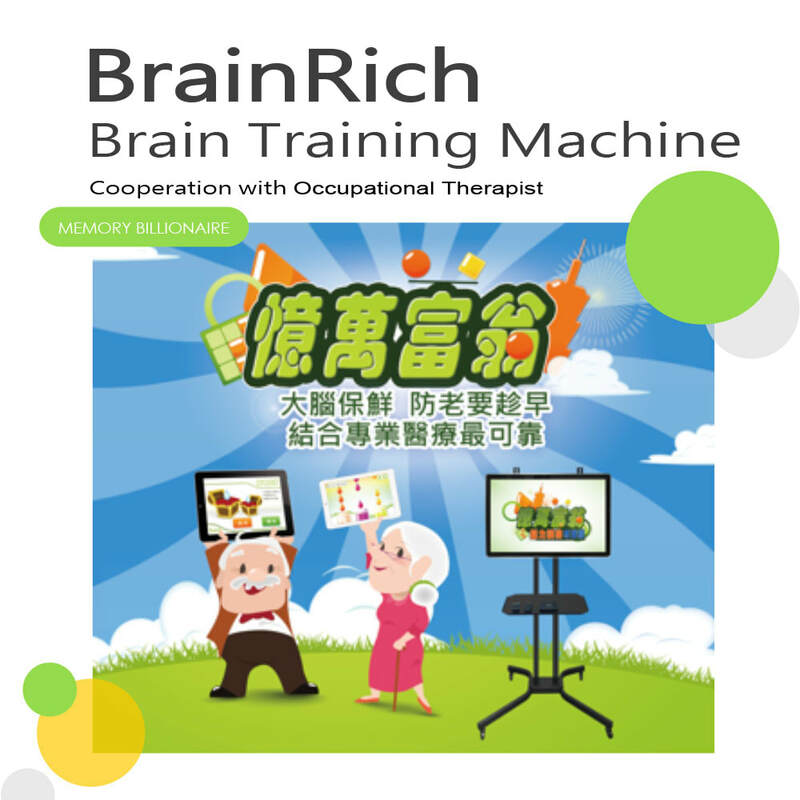 For all people who are not suffering from dementia, prevention and training can also be achieved."